The CTL636ES1 is a 60cm Series 6 Built-In Fully-Automatic Coffee Machine from Bosch. 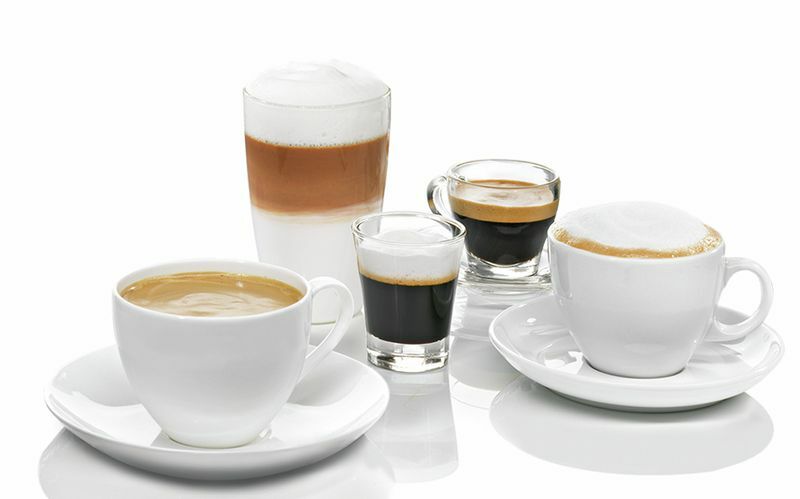 All coffee specialities at the touch of a button: OneTouch Function. Whatever you want – espresso, cappuccino or latte macchiato – preparing all coffee specialities with the OneTouch Function practically happens by itself, and in no time at all. 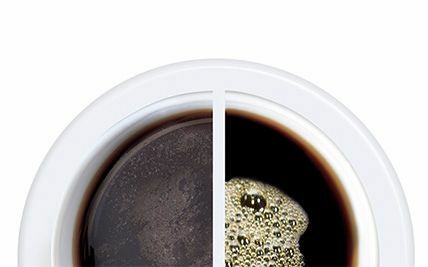 As dispensing the coffee and milk froth is controlled automatically with the help of innovative technology, every beverage is available at just the touch of a button. It grinds and grinds and grinds — the premium triple zone grinder made from non-wearing ceramic is exceptionally quiet, incredibly consistent and extremely durable. The degree of grinding can be adjusted individually. 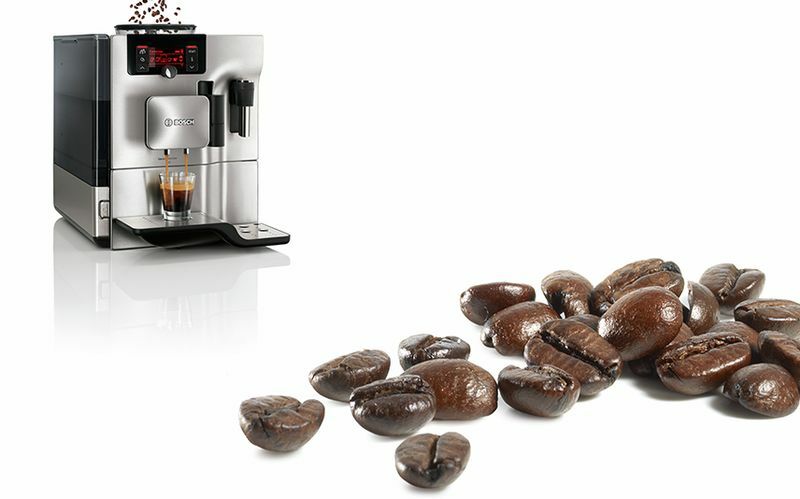 A technical wonder that enables you to achieve perfect results, as evenly ground coffee develops the full aroma. ✓AutoMilk Clean. Perfect hygiene for pure enjoyment thanks to fully automatic cleaning of the milk system. ✓OneTouch DoubleCup. 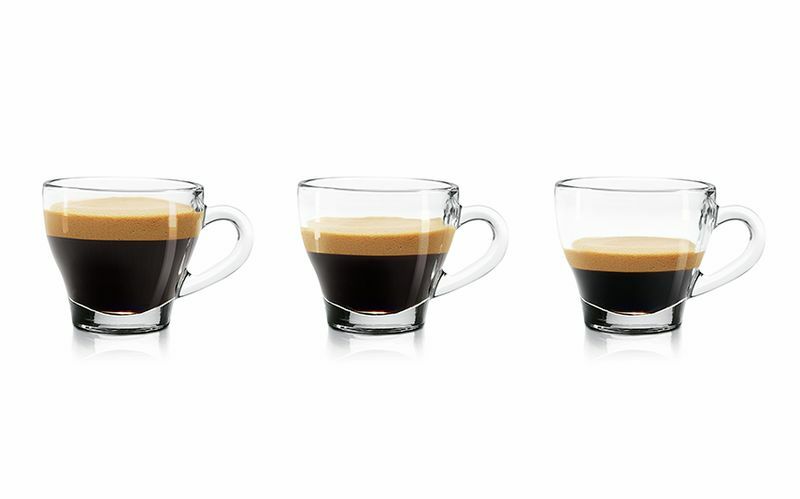 At the touch of a button – make two cups in one go.